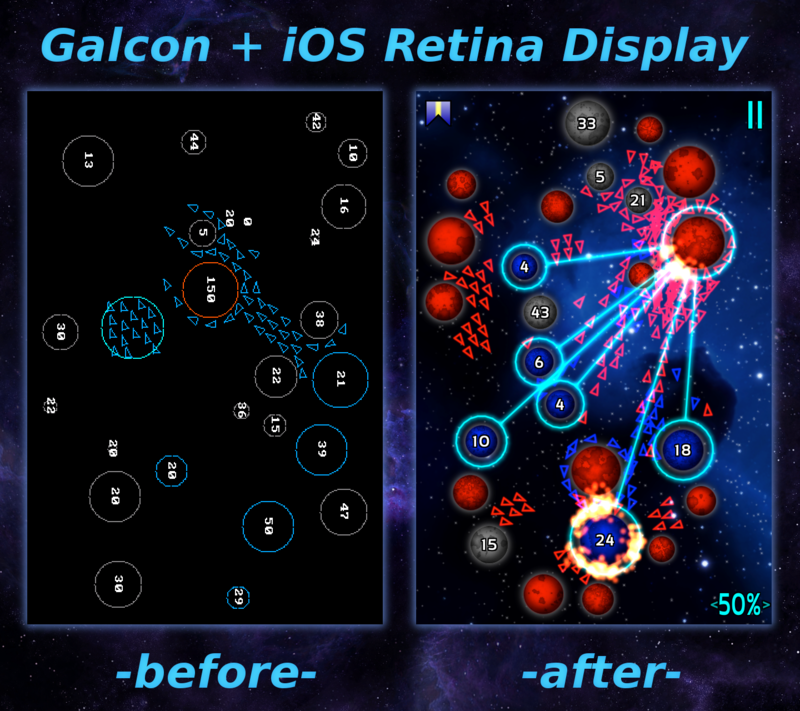 Galcon: now with retina display, multi-tasking, and bug fixes. Posted in galcon, iphone | Comments Off on Galcon: now with retina display, multi-tasking, and bug fixes. 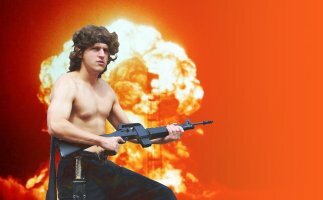 You are currently browsing the Phil Hassey weblog archives for December, 2010.